PlanetX: "Fleep is the perfect messenger for web agencies." This time, our user story features PlanetX, a full service web agency. The PlanetX team designs and builds websites, applications, mobile solutions and other awesome digital media. Hello from PlanetX! We are a creative IT agency and we were spending lot of time behind making task lists and sending it through email and project management systems. We were looking for something that can save our time and keep track of each and every small task so that we don’t miss anything. We tried several messengers like Skype, Hipchat and Slack in the past but all of them have some limitations. Slack was promising somehow but the pricing was high for our team of 30+ members worldwide and continuously adding more day by day. I was reading Quora and suddenly I found a question about Slack alternatives. Boom – this is how it all started! We are a team of 30 people spread worldwide – India, USA, Australia and Germany. We use Fleep as our general internal team communications tool for our remote team. Fleep has everything that we need – like functionality to create tasks, pin important notes, multiple and fast file attachment, easy and smart commands, unlimited history and nice shortcuts. What could be improved in Fleep? So I asked Fleep Support about it (P.S. their support is excellent and they respond very quickly!) and I got the response that they are building a Linux app, to be launched soon! Edit: Since publishing this article, we have released Fleep for Linux. 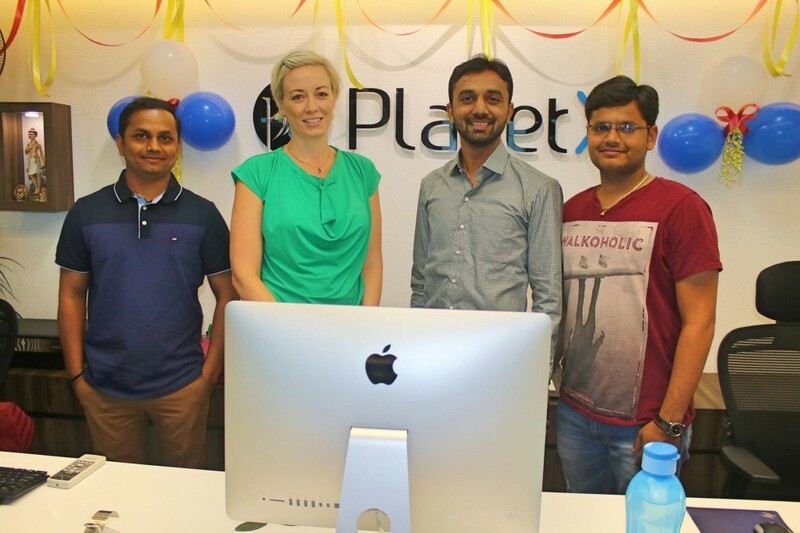 Woohoo, thanks Keval for sharing the PlanetX Fleep User Story! You can find all featured user stories under the Fleep User Stories category. Make sure you also follow Fleep on Twitter and Facebook to keep an eye on our news and updates!